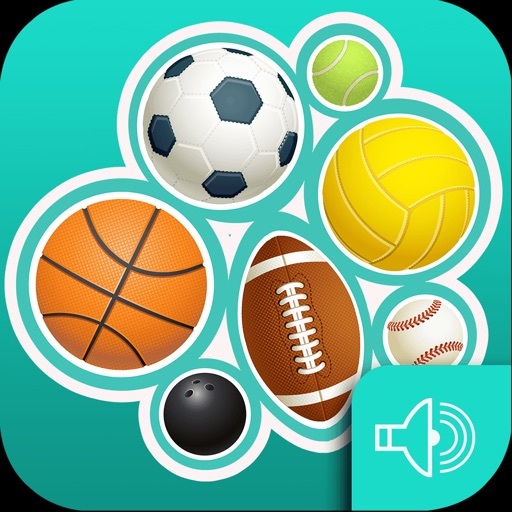 If you are looking for high quality sports sounds soundboard app then “Amazing Sports Sounds - Soundboard App” is one of the most obsessive and full of amazing sports sounds app ever made in which one can make his sports event more gorgeous and interesting. 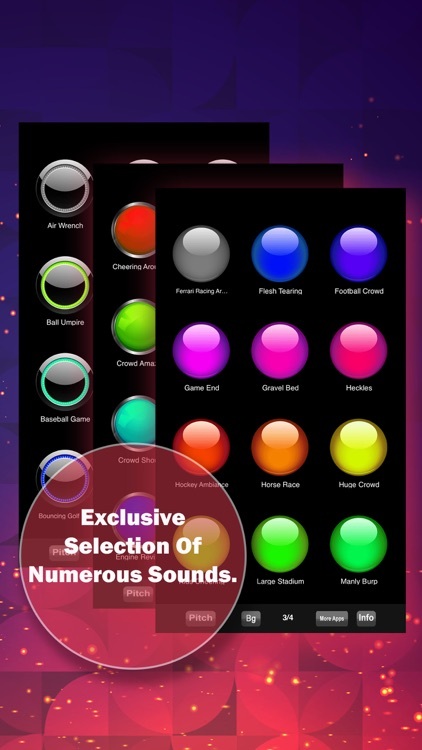 In this app there is variety of awesome sports sounds that satisfy all of your needs. Also it is Free ! 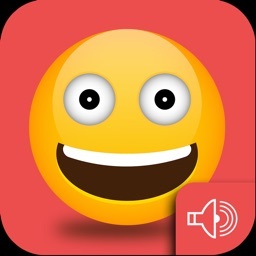 Listen HD sounds of sports like crowd cheering sounds, umpire sounds, balls sounds, buzzer sounds, sports bikes sounds, sports cars race sounds, crowd shouting sounds and many more voices at one spot with this leading gorgeous soundboard app. 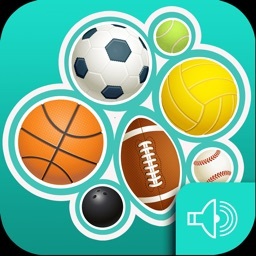 - You can save and listen your favourite Sports sounds. 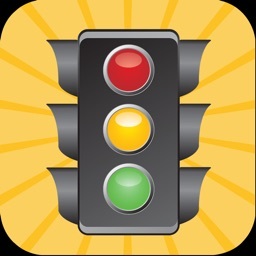 - App includes both single and looping Sports sounds. 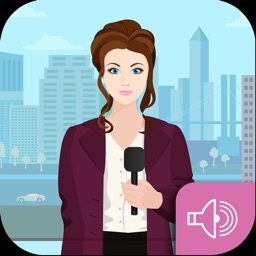 - There is no need of internet connection to listen the Sports sounds. 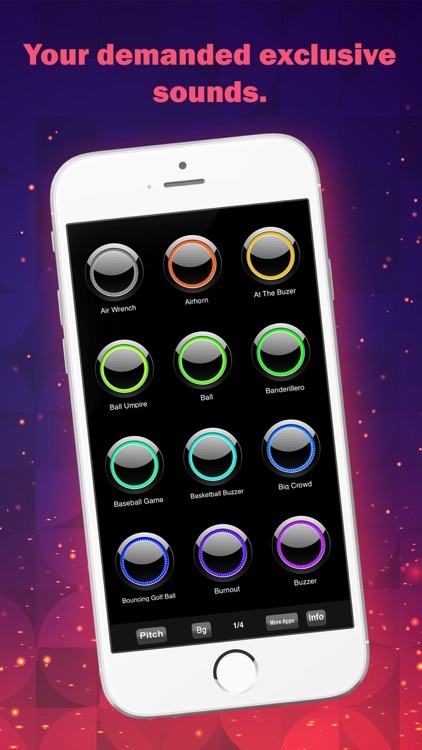 - This app has your demanded exclusive Sports sounds. 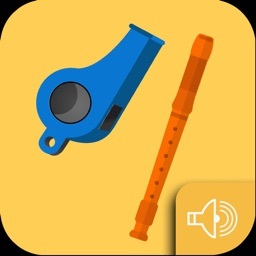 Put back old apps for Sports sounds. 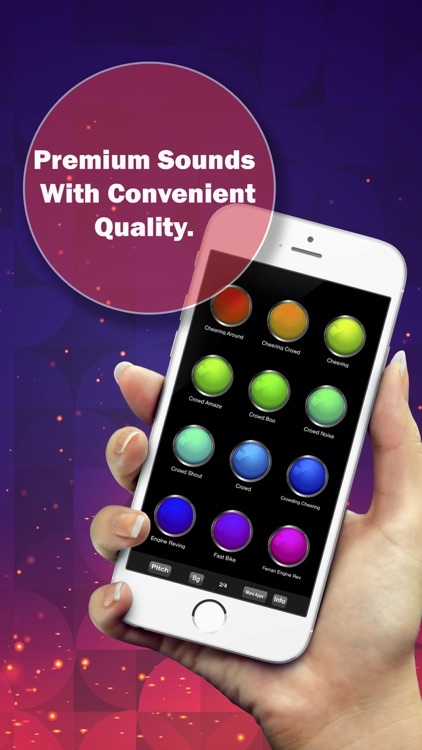 Now it’s easier to find outstanding sounds for feast of yourself. 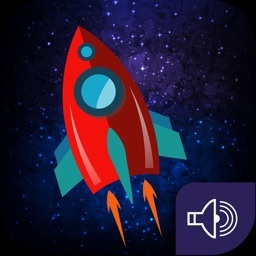 Just download the app and listen quality sounds with perfect combinations.